To learn more about the DTO, click here or email dtoinfo@doctorsofbc.ca. Funded by the GPSC, Pathways is an online resource that provides family doctors and their office staff quick access to current and accurate referral information, including wait times and areas of expertise of specialists and specialty clinics. Pathways also provides access to hundreds of patient and physician resources and searchable community service and allied health information. 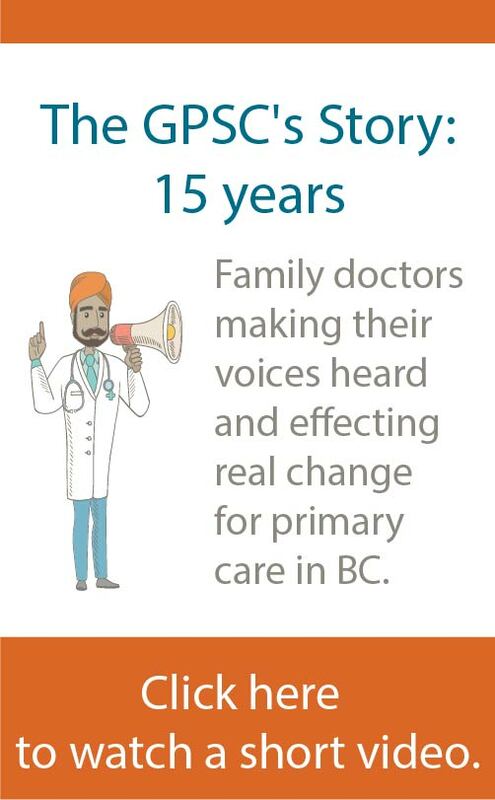 Originally developed by the Fraser Northwest Division of Family Practice, Pathways is available to 34 of 35 divisions of family practice, representing approximately 95% of family physicians. Click here for a list of divisions that use Pathways. 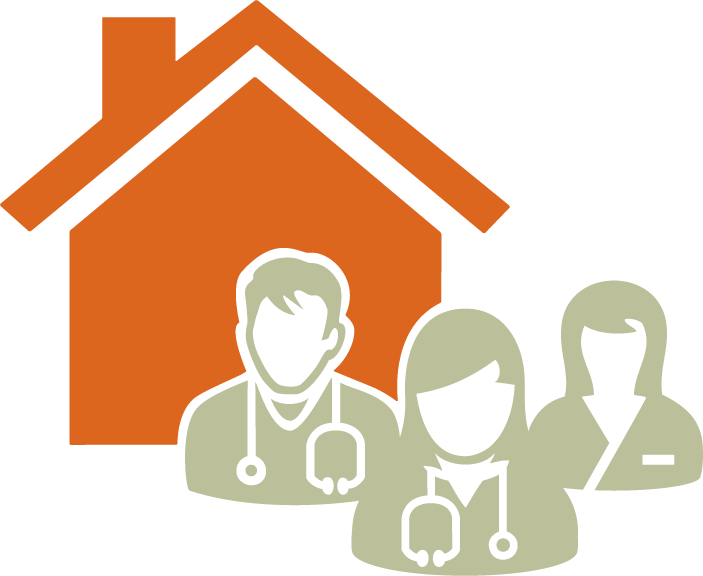 In 2019, Pathways will expand the rollout of community services - which simplifies the process of searching for a community organization to clinics and allied support staff in primary care networks. The HDC aims to turn clinical data into useable information and to view trends. Funded by the GPSC, the HDC is a physician-led data sharing initiative that brings together the work of AMCARE and the Physician Data Collaborative. The HDC incorporated as a not-for-profit society in 2016. Physicians can have access to this data through a secure, simple to use program that maintains patient and provider confidentiality. Learn more about the HDC.